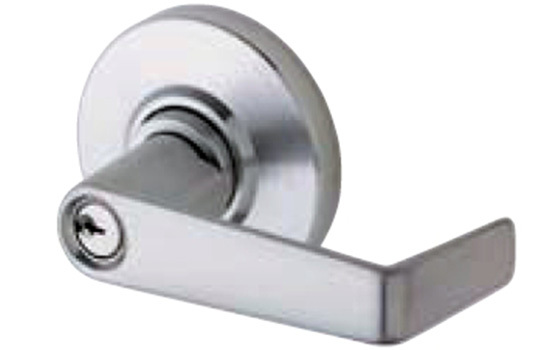 Schlage is one of the most well-known and respected companies in the door hardware industry. With their products in over 40 million homes, Schlage locks set a standard we are happy to provide to our customers. Applications: Standard duty commercial exterior and interior doors. These doors are excellent for medical, office, hotel/motel, public buildings, retail, storefront, and government buildings. Keying: Six pin tumbler with two nickel silver keys per lock. Stock locks are keyed 5 pin. Other keying options are available. Standard latches and strikes have adjustable brass and bronze faceplates with matching trim finishes.